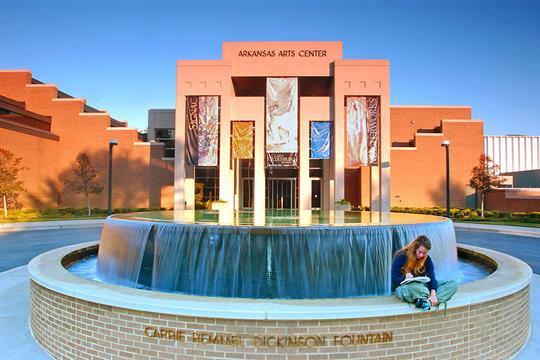 The Arkansas Arts Center (AAC) has started a new project that will not only transform the arts center, but part of Little Rock as well. The developmental director of AAC, Kelly Fleming, said that the project “will elevate the artistic, educational, cultural and civic life in our city.” The project concept was announced in February. The design was created by architects Studio Gang. The ground breaking is scheduled for fall 2019, and the reopening tentatively for early 2022. However, AAC will still be offering classes and all its regular programs during this time frame. “People will want to come and hang out in the ‘Cultural Living Room,’ take a class in an expanded Museum School or view works from our extensive (about 15,000 works) collection,” Fleming said. 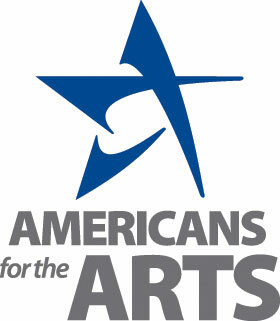 Fleming is passionate about visual and performance arts, and has been the development director at AAC for five years.